Every year on September 29, thousands of coffee shops, restaurants, and other coffee peddlers unleash a day-long caffeine rush with various deals and discounts for National Coffee Day. 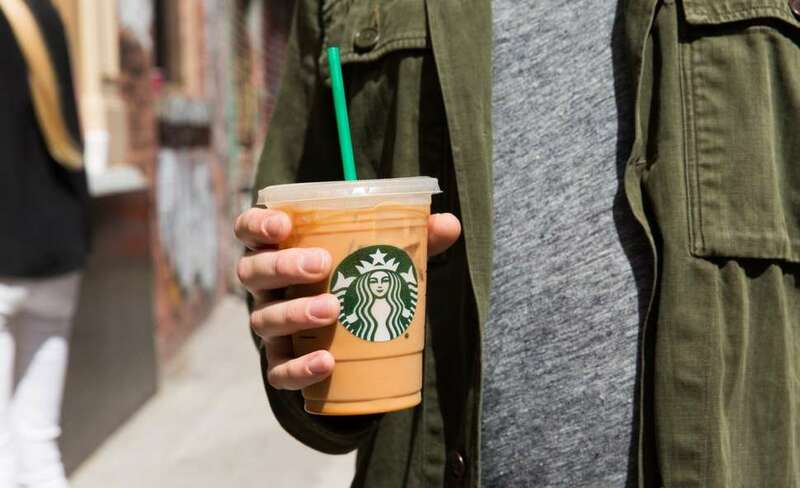 But while many of the most ubiquitous chains honor the made-up holiday with free coffee giveaways, Starbucks has long been noticeably absent from the annual list of places you can go for a complimentary cup. Turns out there’s a good reason why. That’s right, if you walk into your local Starbucks on National Coffee Day this Saturday, you can safely expect to pay full price for your grande coffee -- no discounts, no free cups, nothing. Instead, the global coffee giant is using the caffeinated occasion to highlight its continued assistance to help Puerto Rico’s recovery after the devastation inflicted by Hurricane Maria last year as well as its support for smallholder coffee farmers in Latin America, according to a spokesperson for the company. In other words, Starbucks is focusing on contributing to good causes instead of contributing to your coffee shakes. Hurricane Maria decimated Puerto Rico’s coffee industry, destroying more than 95% of the crop at some farms on the island. 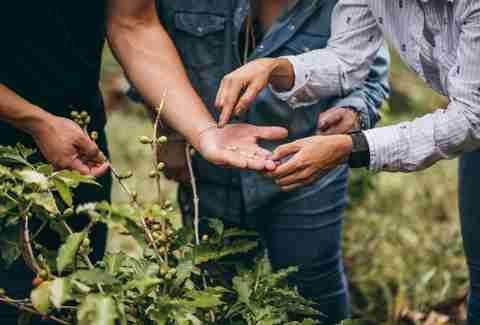 To help rebuild and reboot the coffee industry there, Starbucks announced it's donating 2 million disease-resilient coffee seeds to local farmers. In addition to the donation, the company’s charity, The Starbucks Foundation, along with the Fonalledas Foundation, are teaming up with World Coffee Research in an effort to improve coffee seed quality. The goal is to not only rebuild Puerto Rico’s coffee industry, but also create a more sustainable future for coffee farmers. 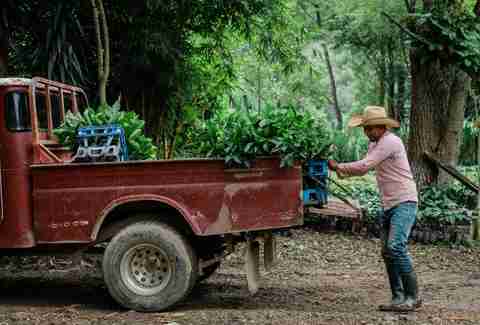 Starbucks said it's also hoping to help with another crisis impacting coffee farmers, this time in Central America, where extraordinarily low coffee prices are hurting smallholder famers. Specifically, the company is committing up to $20 million in emergency relief to subsidize the income of coffee farmers it does business with in Mexico, Nicaragua, Guatemala, and El Salvador until the coffee market self-corrects and prices return to normal levels. Thanks to the relief funds, coffee farmers can effectively sell their coffee for higher prices, which will ultimately allow them to better invest in their coffee pickers and their farms, according to the company. All said, you won't get a free cup of coffee at Starbucks for the annual "food holiday," but at least it's for a good reason. Tony Merevick is Senior News Editor at Thrillist and has always wondered about this. Send news tips to news@thrillist.com and follow him on Twitter @tonymerevick.